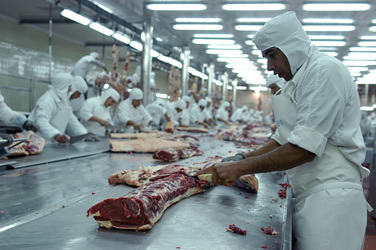 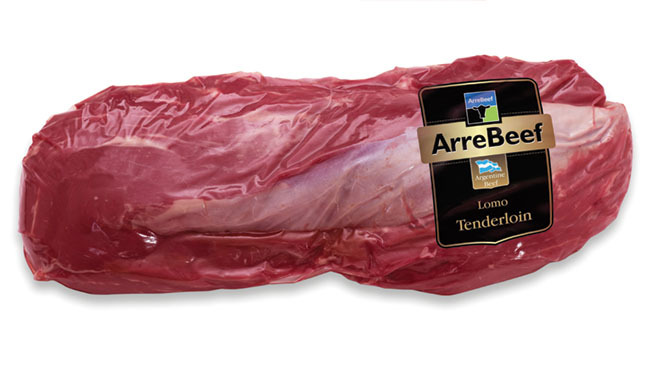 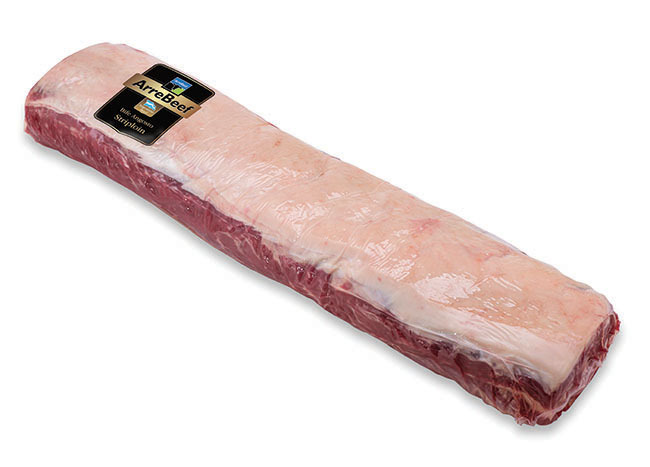 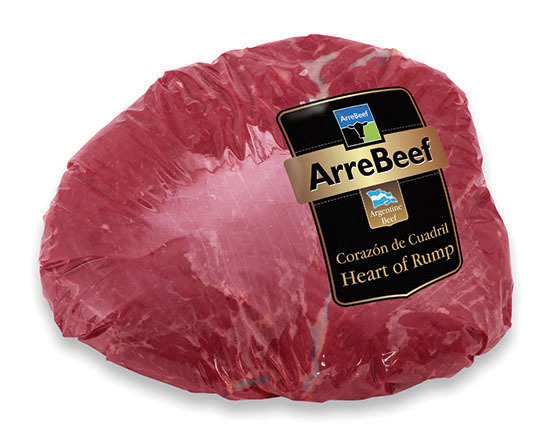 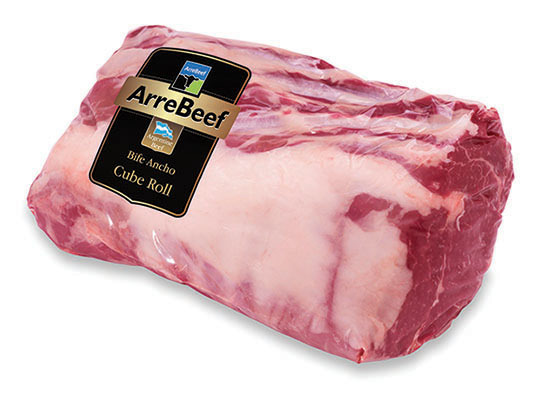 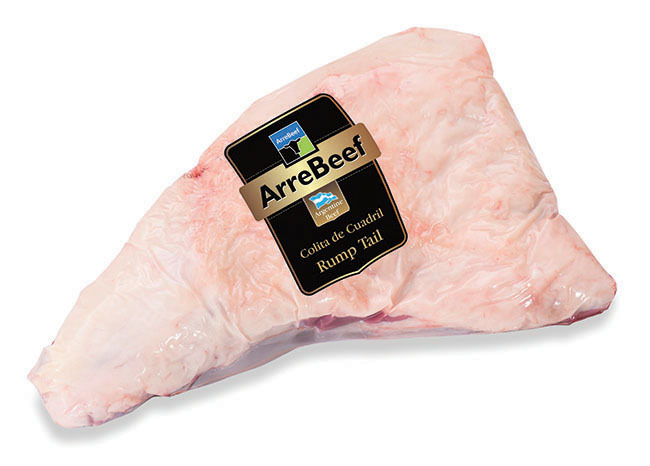 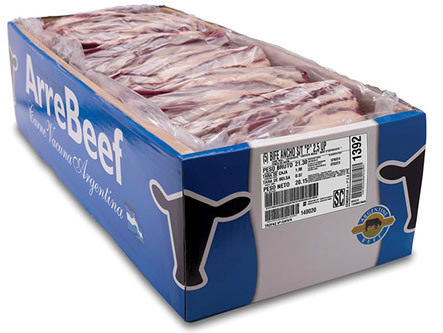 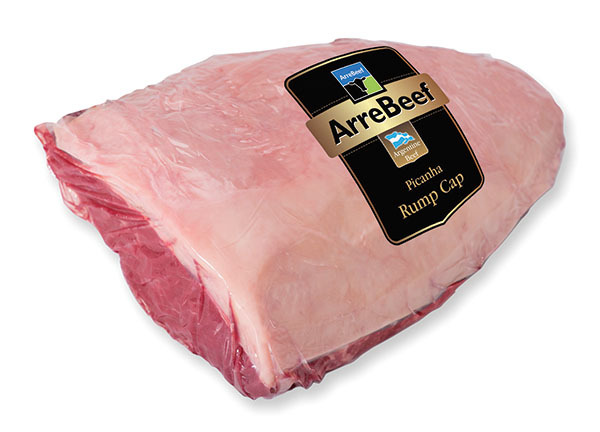 We produce a wide variety of refrigerated and frozen cuts and offal that satisfy the demand of the most demanding consumers with the support of brands that are synonym of quality and responsibility around the globe. We rely on GS1-EAN 128 technology, a toll that allows a product and its features to be identified by a single code throughout the entire supply chain. 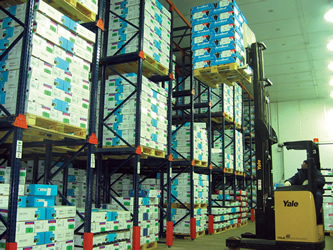 This creates more efficiency in logistics processes and optimizes the information exchange between client and supplier.